Now you have a unique opportunity to secure online experience of your team with one press of a button. With the Team plan from VPN Unlimited, your corporate data, as well as personal information of each member, will be encrypted and safe from unauthorized third parties. 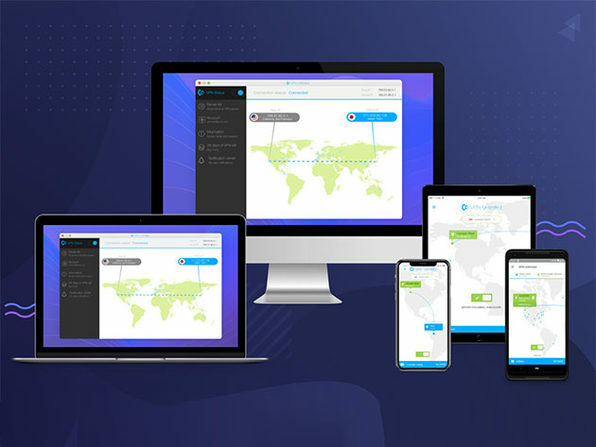 Even if you’ve got a globetrotting sales team, using VPN Unlimited is a smart step to provide them a high-speed connection, open access to necessary web resources, and total security for sensitive data.